Are you looking for car parts at a cheaper price? You need to replace your old car parts but do not have the budget to afford the price of the compatible parts? Well, you are not the only one. There are many people like you, who often compromise with the functioning of their car as they cannot afford the price of auto parts. Though people often settle for low-quality products, it is not a recommended choice, as it affects the performance of your vehicle in the long run. If you are running low on your budget, you can search for cheap auto parts, which are available these days in online stores. Fits in the budget without compromising quality– This is one of the most important reasons for which people prefer to purchase cheap auto parts from stores. Like the expensive parts, these too offer the same service level, and you get your car repaired at a low cost. There is no need to compromise on the performance level of your car. All you need to do is to find an authentic dealer and specify your requirements exactly. Available for all vehicles– In many cases, it has been found that people possessing an old model vehicle faces difficulty in finding a compatible part for their automobile. If you are also experiencing a similar problem and need a part for the smooth functioning of your vehicle, you can look out for refurbished parts available at a cheaper price. The refurbished parts are available for older vehicles as well. You just need to do your search work intelligently. Guarantee of performance– Whether you are purchasing a new auto part or going for a used part at a cheaper price, you need to buy it from a reputed store. Auto parts that you purchase from reputed stores offer guarantee or warranty policies similar to the expensive parts. Therefore, there is no need to worry about the performance. In case, you face any problem with it; you can always contact the store to claim your money back or get the part replaced. There are several benefits of using cheap auto parts. However, it has some downsides too. A few cons of these parts are mentioned below. Compatibility problem– Cheaper parts can at times be incompatible with your vehicle. Therefore, if you are interested to buy these parts, you should be careful about the compatibility issue. Buying cheaper parts without verifying proper details can lead to wastage of your money. Faulty parts– When it comes to the cons of the cheap auto parts, defect in the item is something that you cannot ignore. Some stores often sell faulty parts to usurp money from their customers in a fraudulent manner. Therefore, if you do not want to be duped by such stores, you need to get the parts from a reputed company, which offers a complete guarantee or warranty for the items they sell. 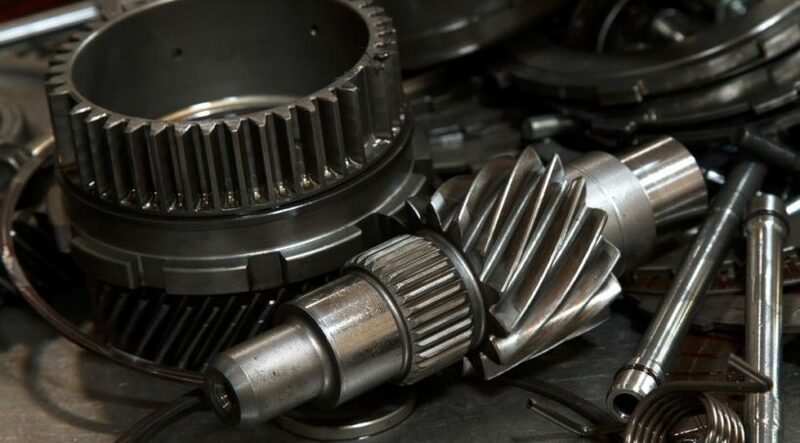 Though there are some disadvantages of using cheaper priced parts, you can always overcome them by doing a little extensive research before making the purchase. Browse through a few different stores and see what they have to offer you. Also check out for the reviews received by the store you have selected for your order and make your purchase from a shop, which has the best reputation.